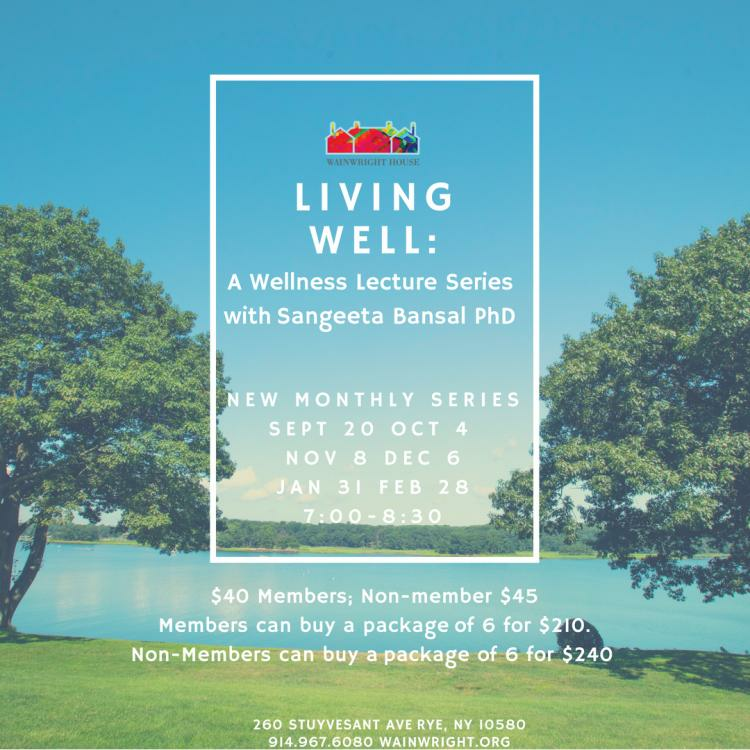 Sangeeta Bansal, Ph.D., is a mindfulness and meditation teacher, and teaches courses at schools and colleges, such as Princeton University, Stern School of Business (NYU) and Rye Country Day School. She has been invited as a mindfulness consultant to Hong Kong International School to train students and faculty, and also to Columbia Business School as a guest speaker. She volunteers as a mindfulness teacher in inner city schools. She also works with corporate leaders, womens’ groups, children, and young adults who seek to reduce stress and find sources of happiness and meaning in their lives. Sangeeta is also an experienced Enneagram Consultant (The Enneagram is a tool by which people understand their own and others' personalities, leading to better work and personal relationships and realizing one's potential to the fullest), and teaches workshops on special topics such as Ayurveda, Patanjali’s Yoga Sutras, and Vedanta.